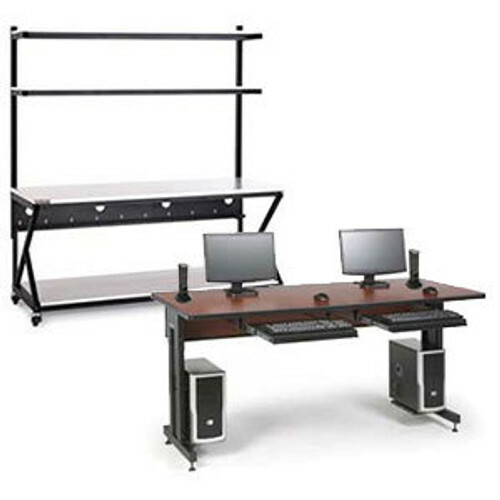 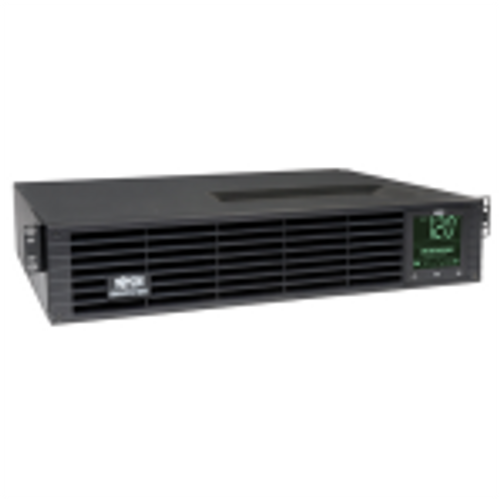 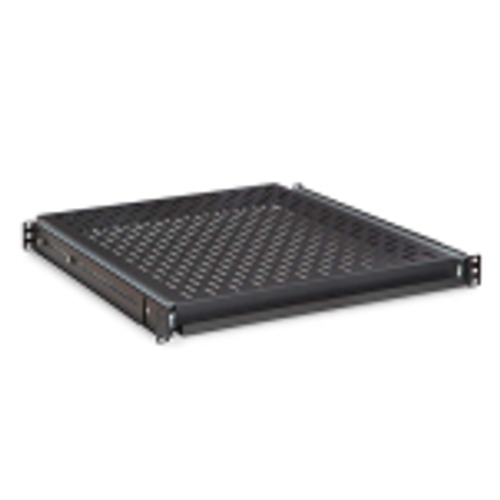 The 34-104410 is a pair of aluminum heavy duty 2-post rack shelves built to support 200 pounds of networking equipment or IT hardware. 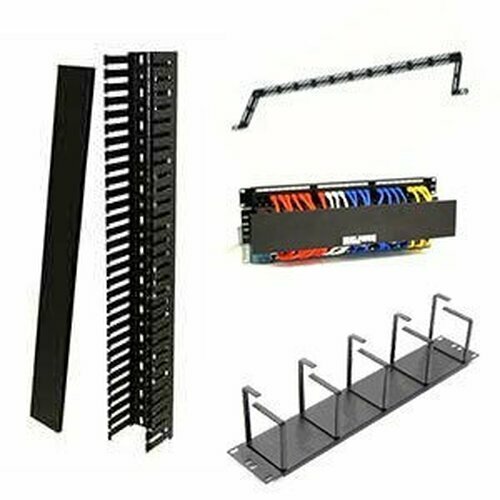 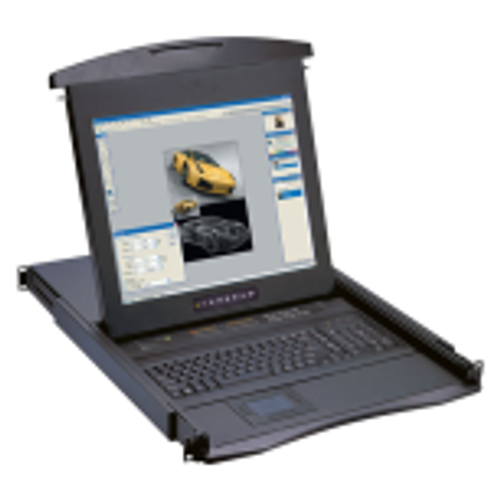 Mount to your 19 inch wide network rack. 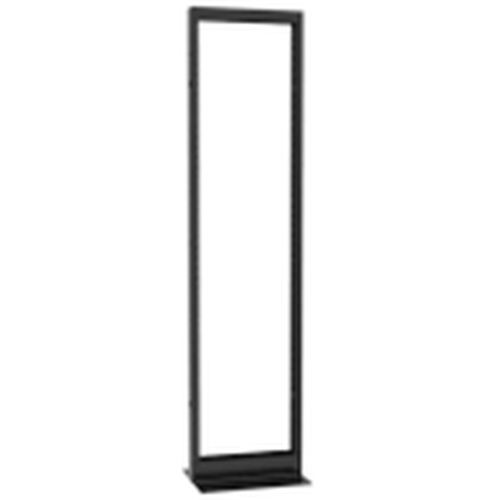 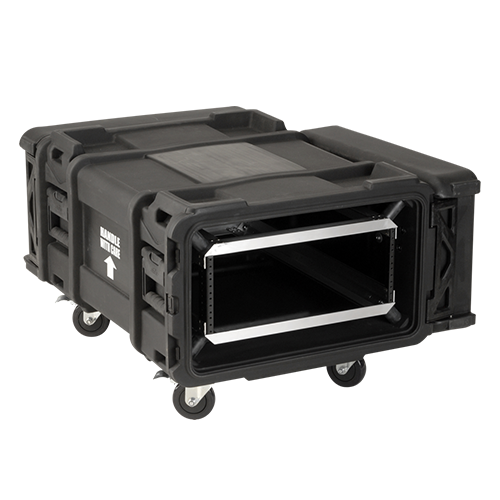 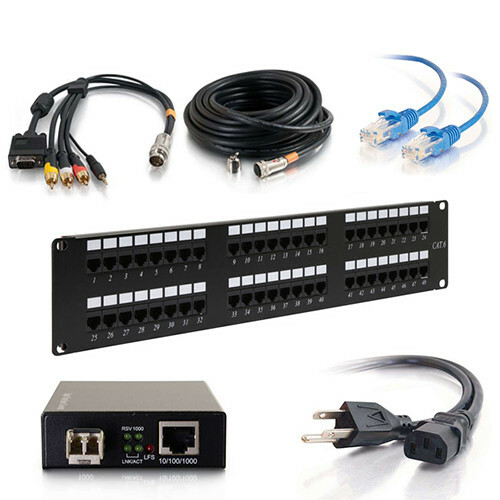 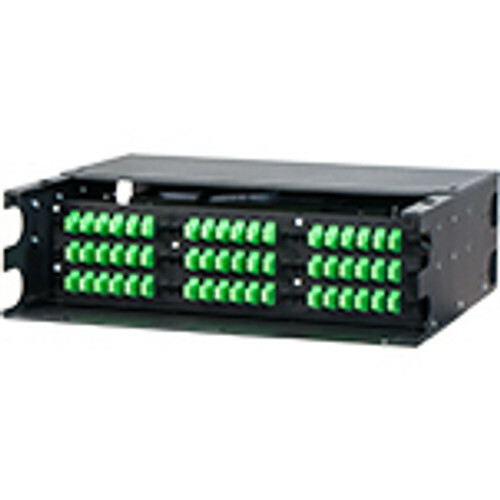 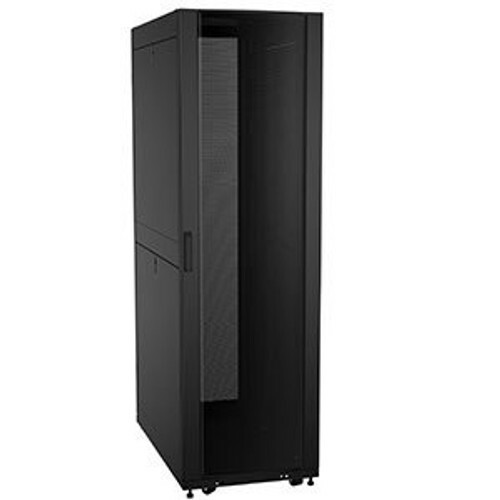 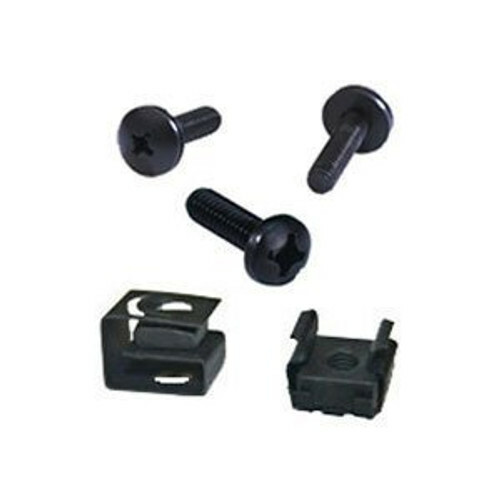 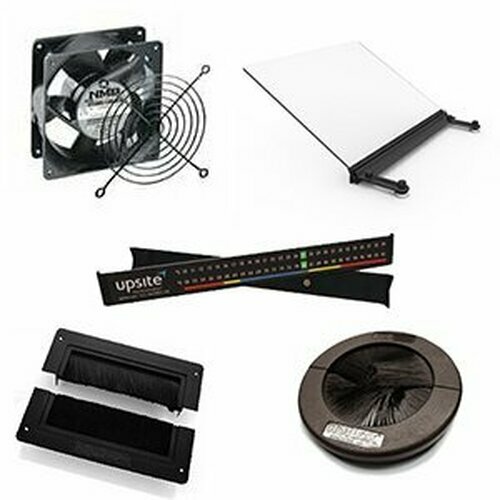 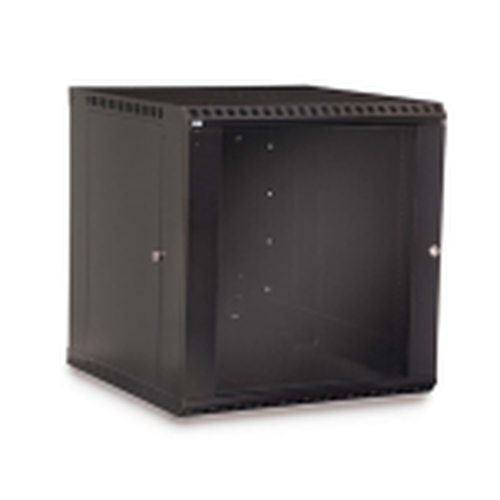 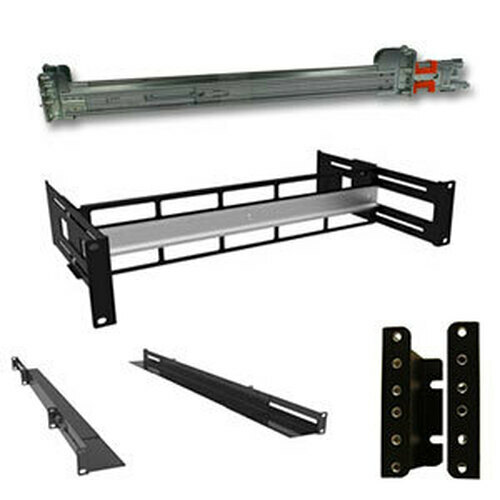 Includes both 10-32 and 12-24 screws to mount to your rack.